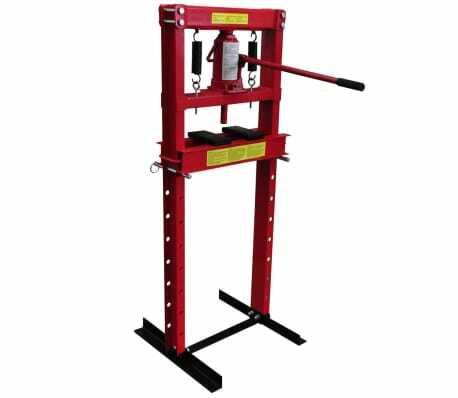 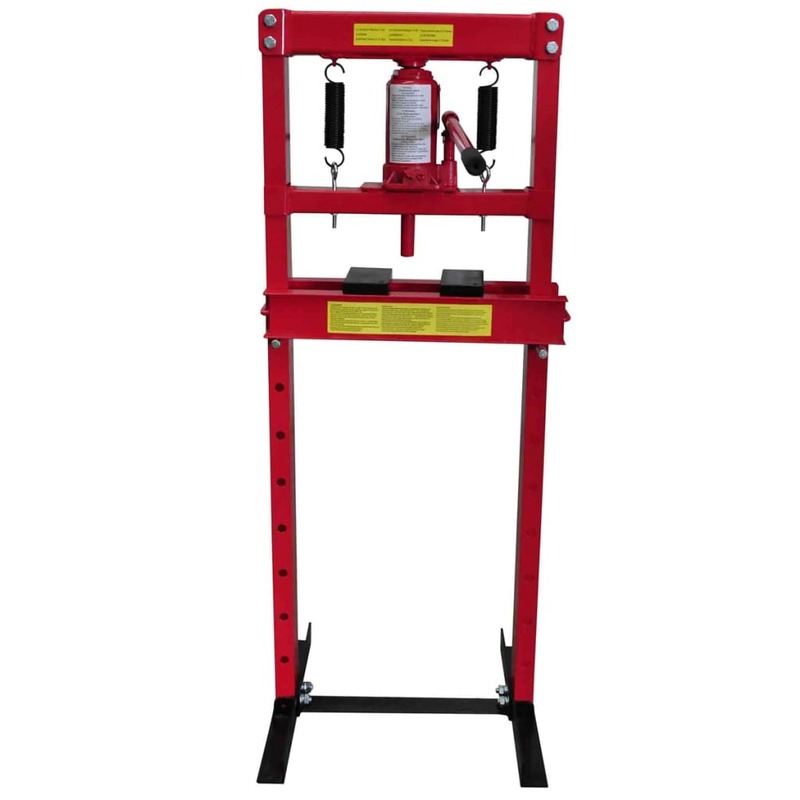 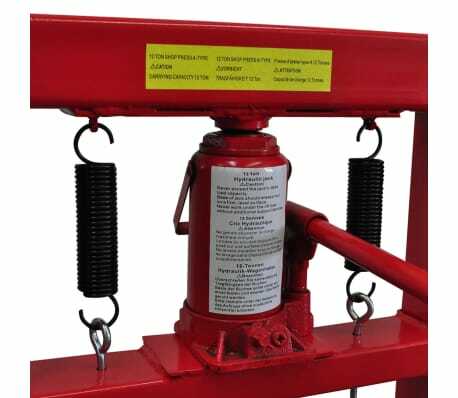 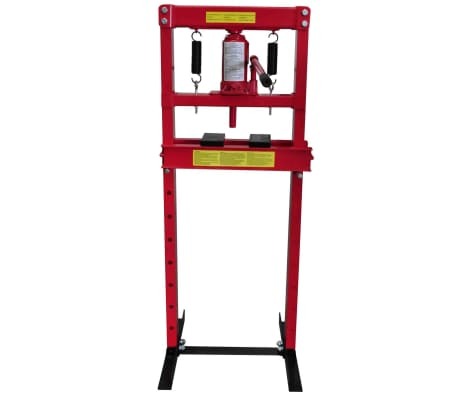 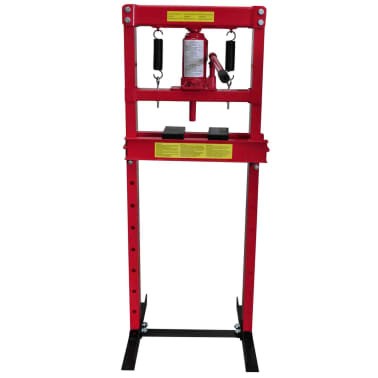 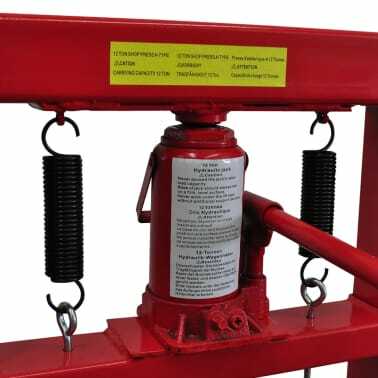 Plate Size: 6.3" x 3" x 0.8"
This 12-ton hydraulic heavy duty floor shop press is designed to remove and install bushings, bearings, ball joints, universal joints, pulleys and gears. 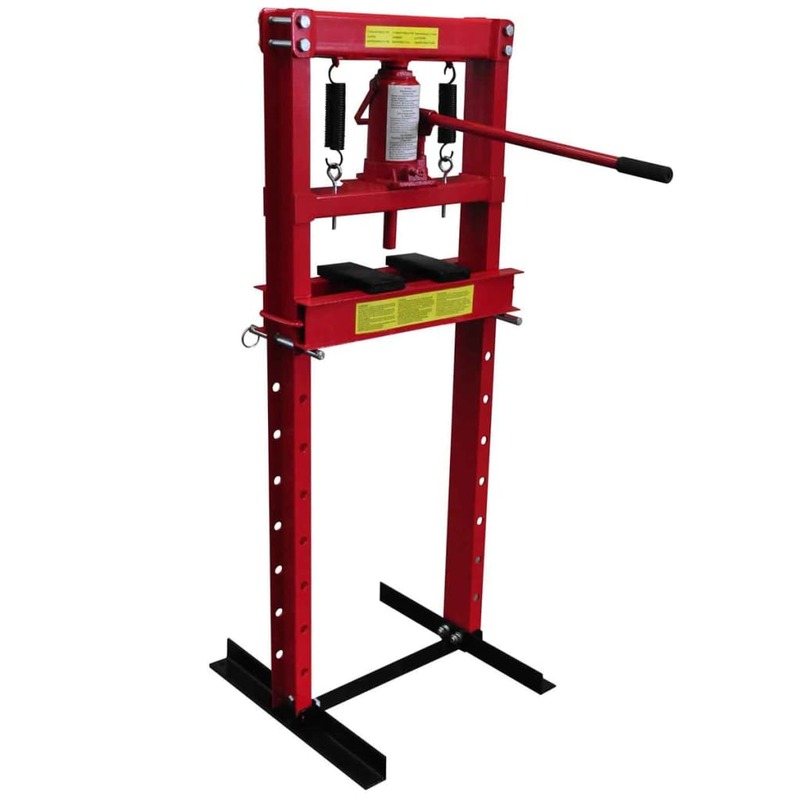 With the help of this high quality hydraulic press, you can easily get tremendous pressure with very little effort for your press jobs!Its bolted 8-way adjustable cross beams can easily be raised and lowered for an ideal working distance. 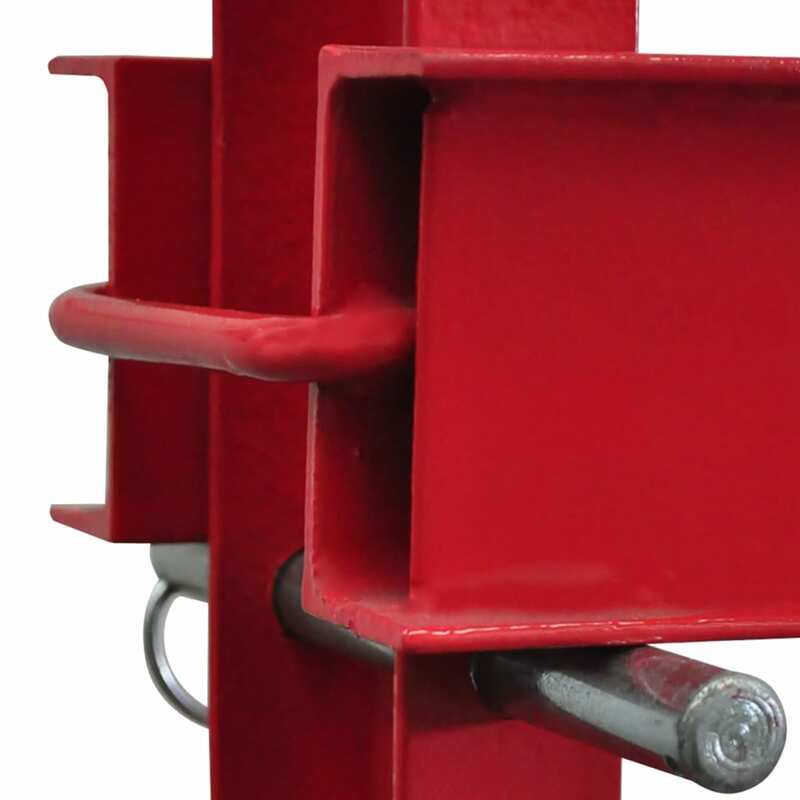 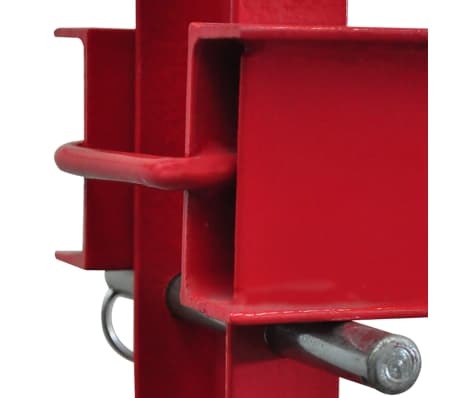 Its heavy duty construction and red powder coated finish will look great on your work floor for years to come.